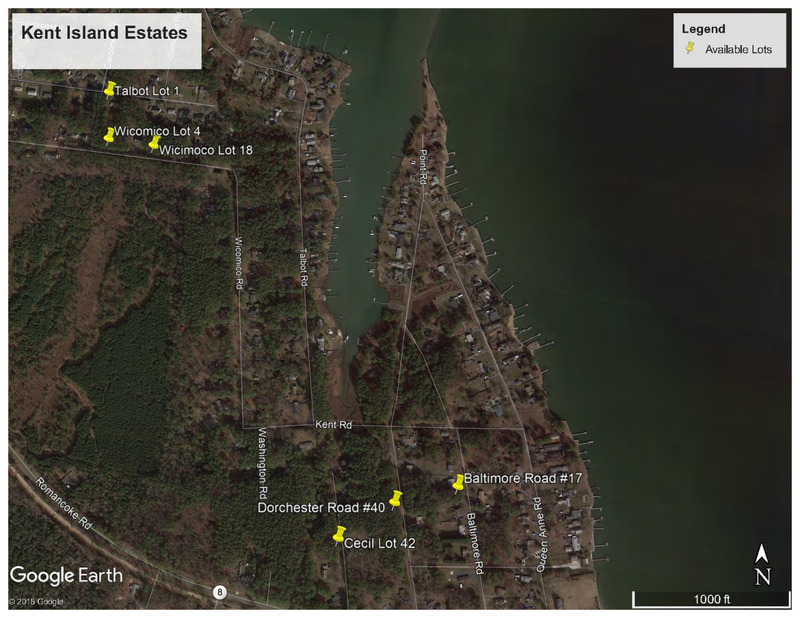 Contact us build and live in your dream home on Kent Island. 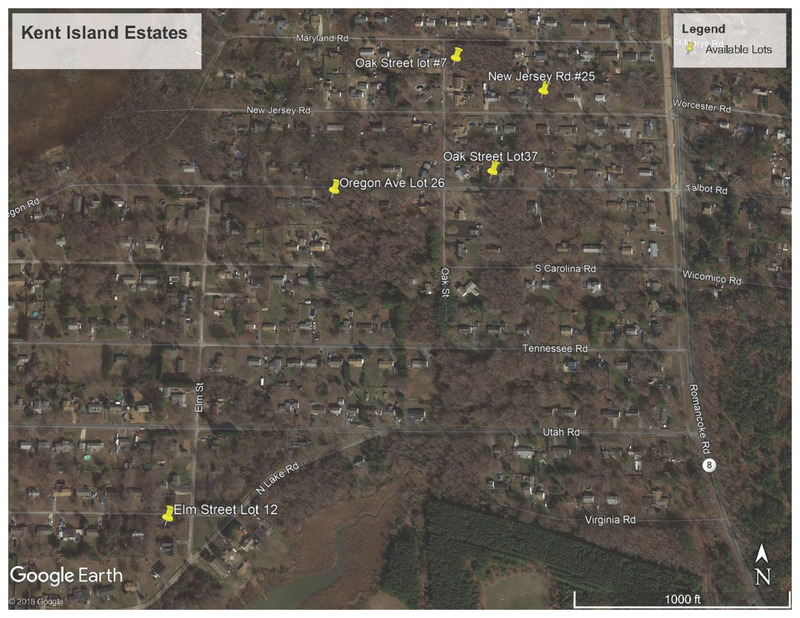 Lots will be on Public Sewer. 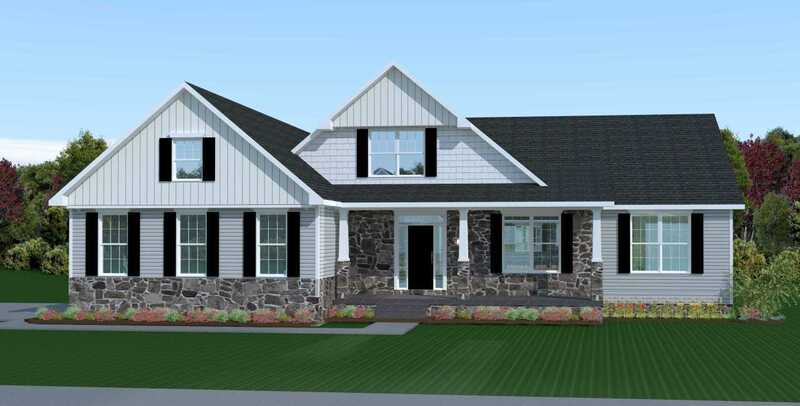 Choose a house style from our plan library or have us custom design your home for a minimal expense. 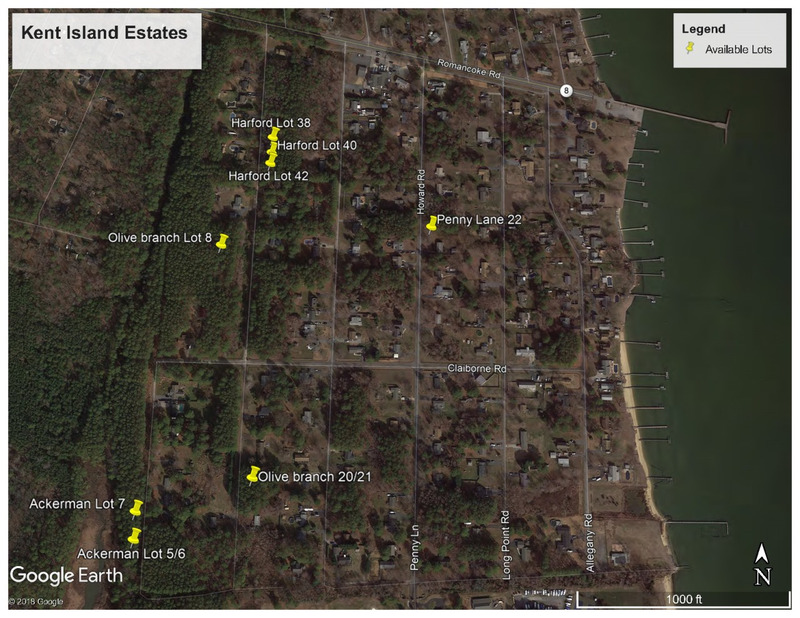 Waterfront and inland lots available in Kent Island Estates to allow for an easy commute across the Bay Bridge, contact us for lot information. lots size from 1/4 acre to 3/4 acre. Buy now and we can start construction in October once county finishes sewer project. Buyers must qualify for builder construction-perm loan program with 5% Down plus closing expenses and minimum 700 credit score. Contact us for details. Certain restrictions on house size may exist on some of the building lots. Single Story home with 2nd floor expansion options. Our New Home Sales Center on Kent Island is Located at the Cox Neck Road exit 39A on Rt 50 East. take exit and immediate right into our parking lot. Office is located on first floor. If you are on Westbound Rt 50 take the Castle Marina Exit 39A. take a right on traffic circle onto Main Street. Right on Postal Road as soon as you cross Rt 50. Straight at Stop sign into our parking lot.